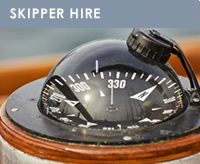 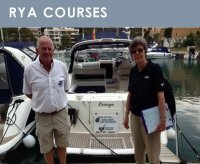 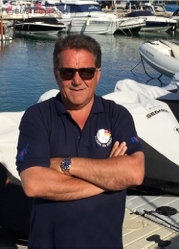 As the first RYA recognised centre in Mallorca we have been delivering courses both of ICC , PWC and other courses. 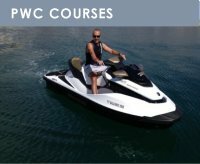 Our training and teachers have extensive experience and convey all that is necessary. 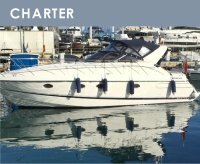 Use your own boat or use one of our yachts , everything is possible.